Orlando Higginbottom, known professionally as Totally Enormous Extinct Dinosaurs (TEED), is an English electronic dance music record producer and DJ. He is currently signed to major label Polydor. His debut album Trouble was released on 11 June 2012. The album includes five pre-released singles including "Household Goods" and "You Need Me On My Own". Orlando is the son of Professor Edward Higginbottom, conductor of the choir of New College, University of Oxford. He was educated at the Cherwell School, Oxford and has previously worked as a music teacher in schools. 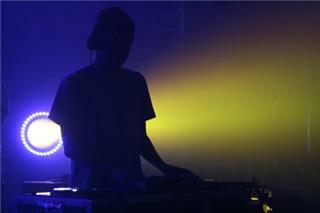 TEED has also remixed tracks by the likes of Lady Gaga, Katy Perry and Professor Green. 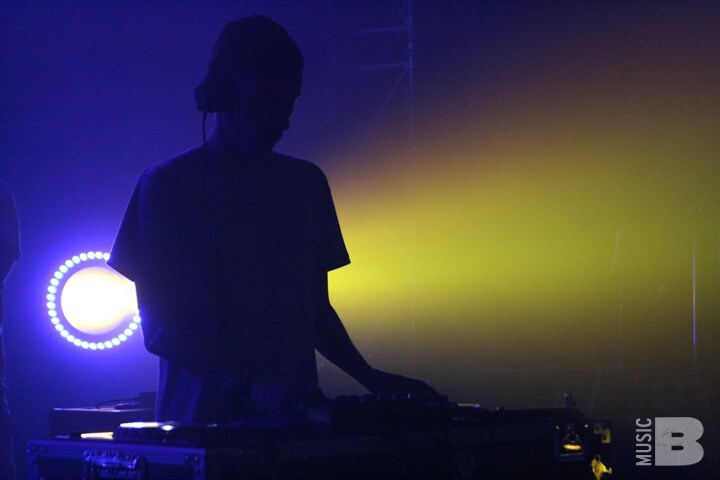 Although not usually played during the daytime on Radio 1, TEED features regularly on both Annie Mac's and Nick Grimshaw's shows; "Trouble", "Tapes & Money" and "Your Love" were Grimshaw's Record of the Week in May 2011, February 2012 and October 2012 respectively. 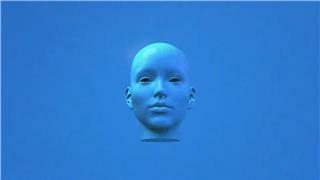 TEED has also released a number of singles/EPs from his new album besides his debut single Garden. These include Trouble, Tapes and Money, Household Goods,You Need Me On My Own and Stronger/American Dream Part II which was released as a double single. 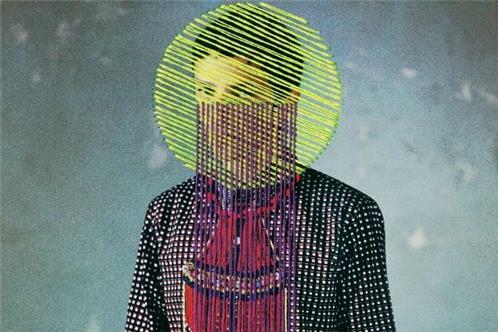 In March 2013, TEED was named one of Fuse TV's 30 must-see artists at SXSW. One of his singles, 'Stronger' was also iTunes single of the week in 2012.